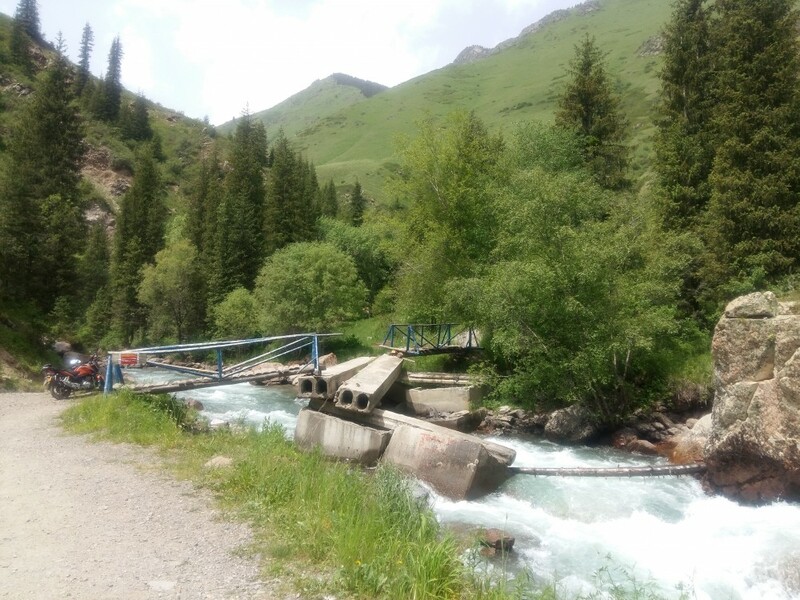 This 8 day adventure connects almost all of the best attraction in the Almaty region. It is raw and wild. 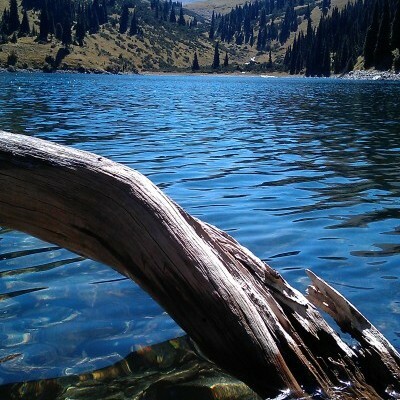 You will be immersed in the real Kazakhstan. 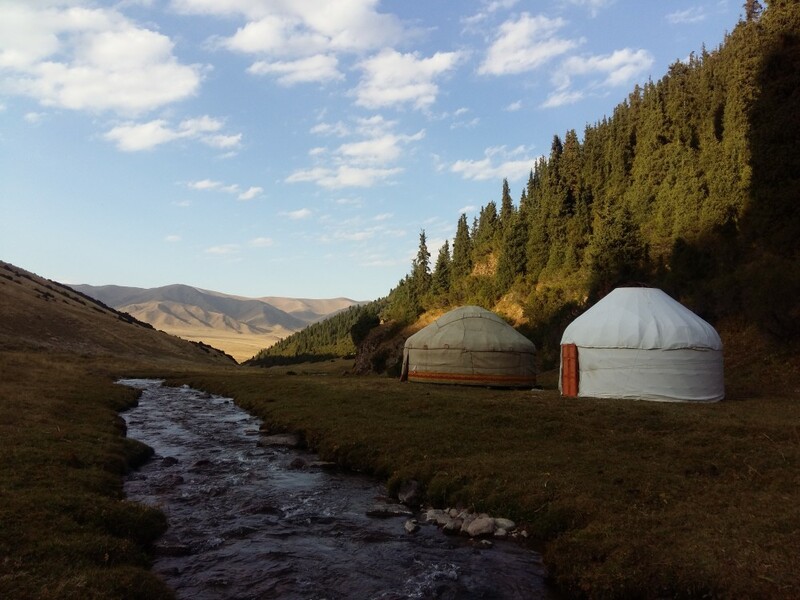 From the Zhailau yurts to the stars of the Steppe, staying in a village or the forest, you will not get a more complete tour. 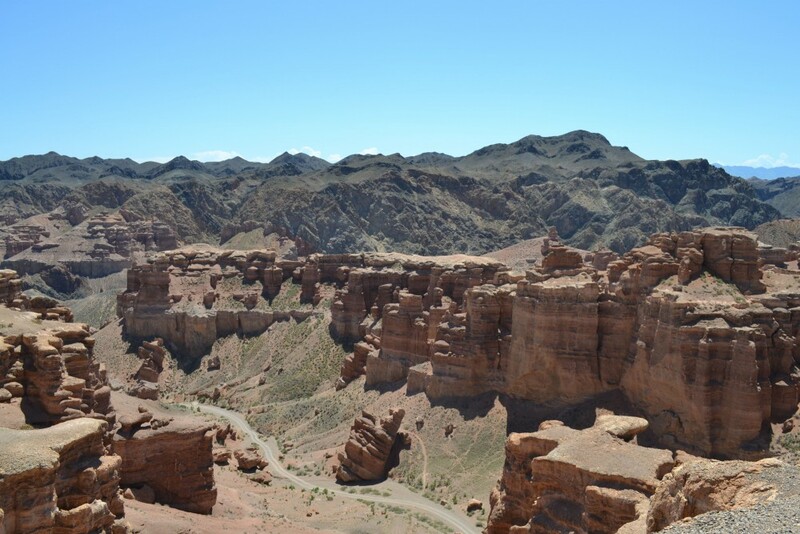 This tour combines Assy Plateau, Sharyn Canyon, Kolsai and Kaindy Lakes, Chunja hot springs, and Altyn Emel National Park into one grand journey. 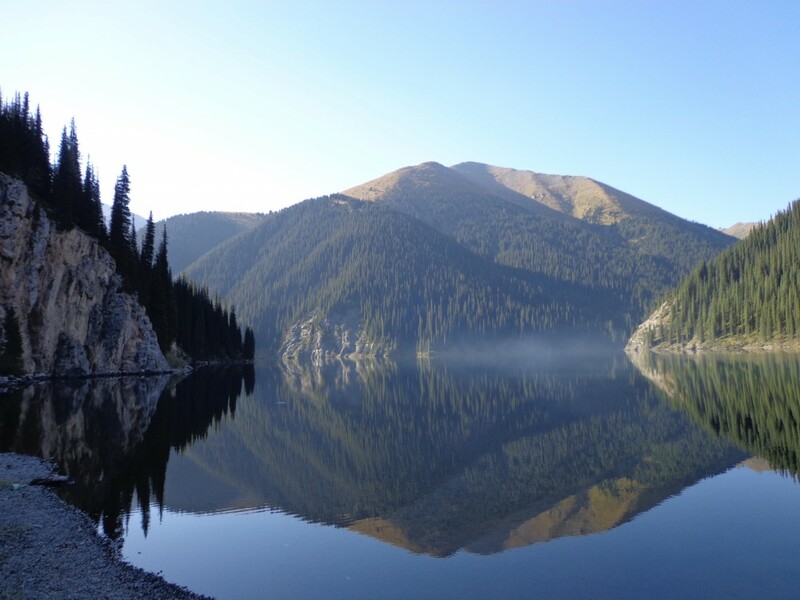 Anyone on this tour will experience the best of Kazakhstan’s nature through hiking and from horseback for those who really want to feel like a nomad. 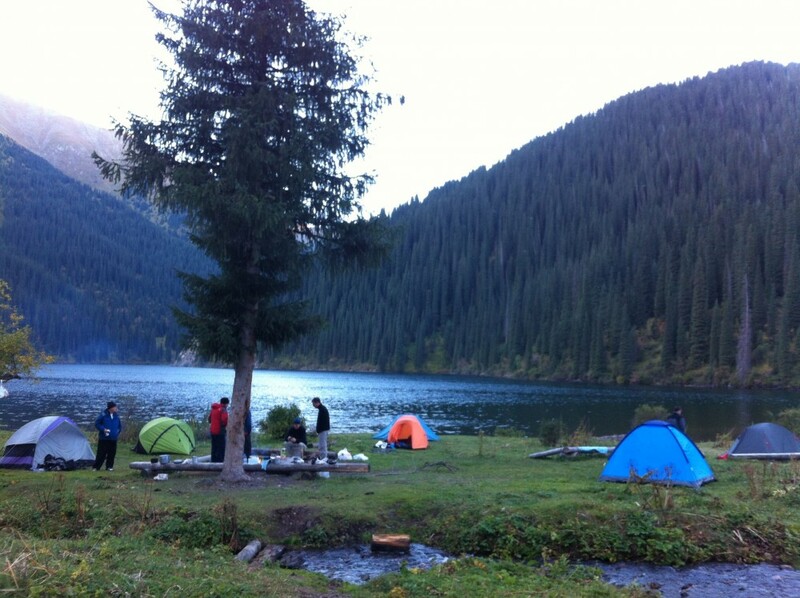 They will also experience the local Kazakh hospitality and culture as they stay in villages and meet the locals. The Zhetysu Grand Tour is full, but balanced with some moments of rest and relaxation. Over 1200km will be covered in those 8 days, travelling over highways, small roads, dirt roads and no roads. The tour is available for groups of 2 to 8 people with a minimum age of 14. Drive to Esik Museum. Take the short tour. Continue to Turgen Valley and the Kairak Waterfall walk. Have lunch along the way. Stay in guesthouse in the valley or camp. 4-5 hours walking, 2 hours driving. If the Observatory is working, try to get a viewing in the evening. Drive up onto Assy Plateau. Spend the day slowly making our way across the Plateau. If staying at the Yurt Camp, arrive in the afternoon for tea. Take the opportunity to relax, ride horses, or walk. Otherwise, continue further across he plateau and set up camp near the river. Continue down off the Plateau, past Bartogay reservoir and on to Sharyn Canyon. Explore the canyon and have lunch there. Continue on to Kurmetti Village in the evening for a village meal and guesthouse stay. 4-5 hours driving. 3 hrs walking. From Kurmetti, walk (or horse ride) to Kolsai lake number 2. Set up camp for 2 nights (1 night if horse riding). Walk to Kolsai lake number 3 (2 hours walking) and possibly further if desired. (Horses, return to Kurmetti village via the mountain pass. Spend the night in the guesthouse. More adventurous hikers could also take this route and find somewhere to camp in the Kurmetti Valley). Return to Kolsai Lake 1 and the car. Lunch at Lake 1 or head to Kaindy Lake for lunch. Continue driving to the hot springs found near Chunja. Spend the evening relaxing in the hot spring-fed pools. Continue to enjoy the hot springs in the morning. 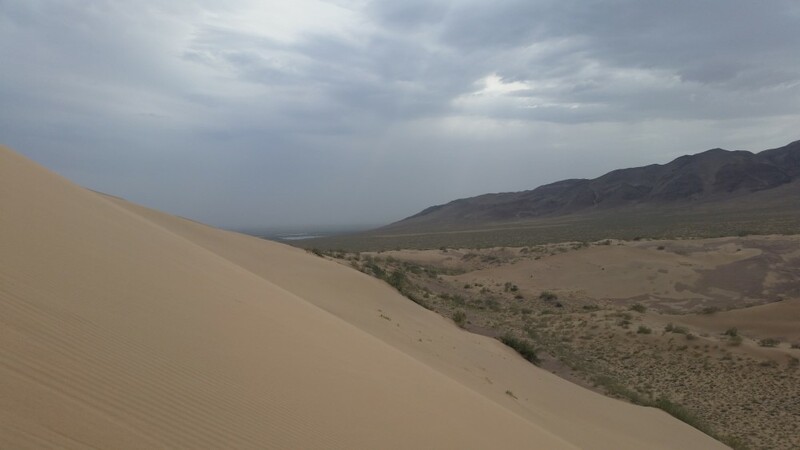 Have lunch then head on to Altyn Emel National Park. Spend the night in the guesthouse at Basshi. In the evening, visit the singing sand dunes. 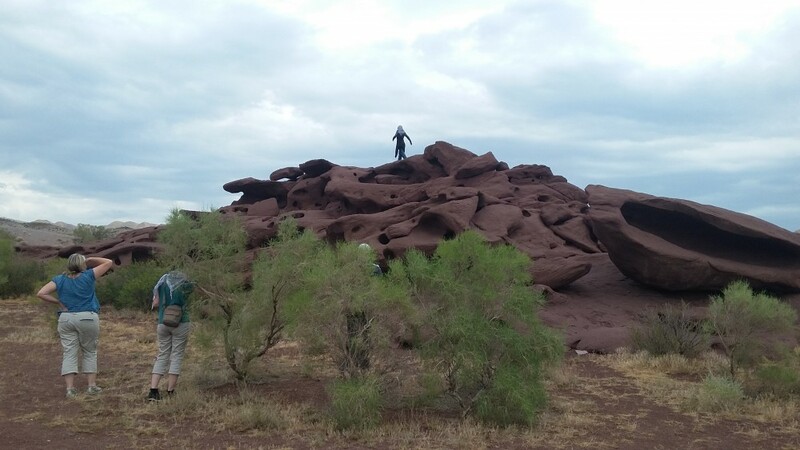 Explore the rest of Altyn Emel Park. Visit Aktau, Katutau, and the 700 year old willow tree and spring. Make our journey back to Almaty, having dinner on the way, arriving in the evening.